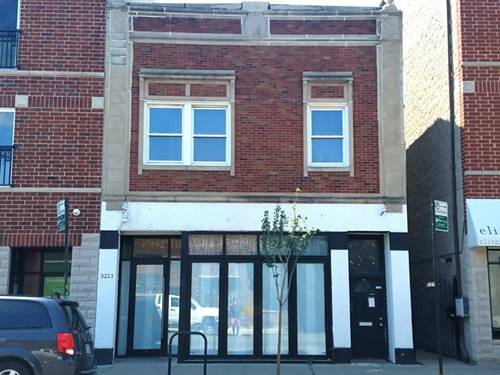 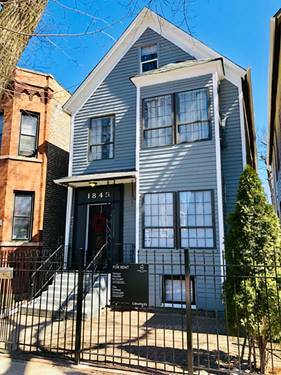 Location, Location, Location, Large Updated Logan Square 2 Bedroom On Trendy Armitage Avenue. 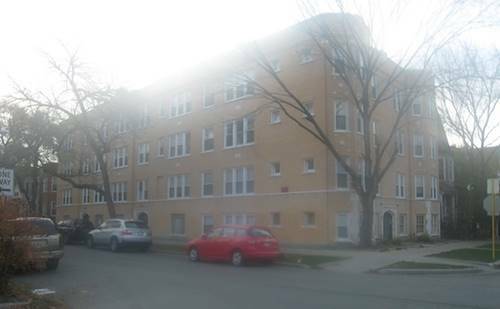 Hardwood Floors, Stainless Steel Appliances & Generous Room Sizes. 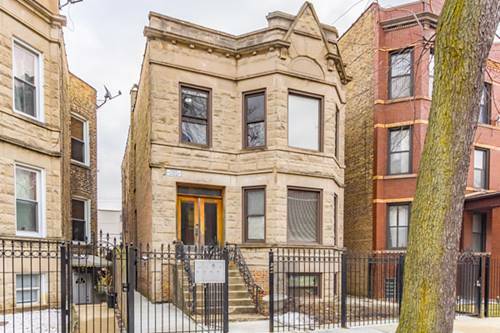 Just Steps To The 606, Scofflaw, Giant, Parsons & Moonlighter. 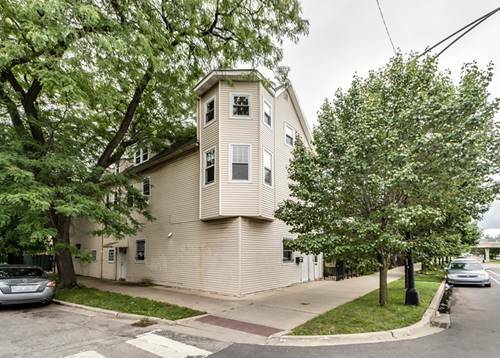 Superb Unit! 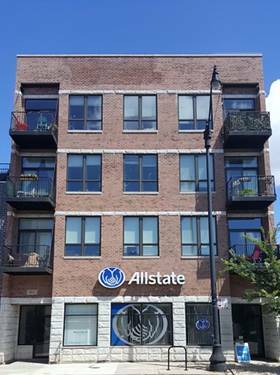 For more information about 3213 W Armitage Apt 2, Chicago, IL 60647 contact Urban Real Estate. 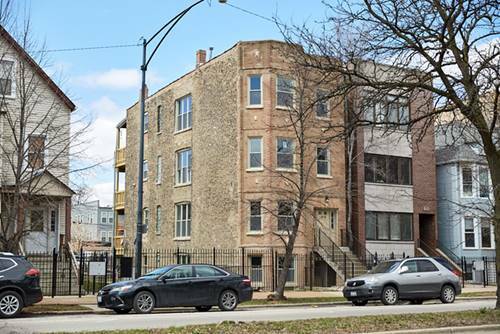 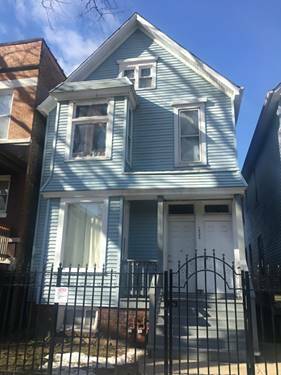 Listing provided by Forte Chicago Inc.